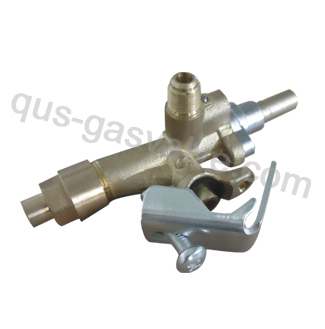 The gas stove safety valve for the free standing cookers. accessories is bracket and one screw .with the pull magnet connecto. Orkli brand.